The USB MIDI Cable makes it easy to connect any MIDI instrument to your Mac or PC via USB. 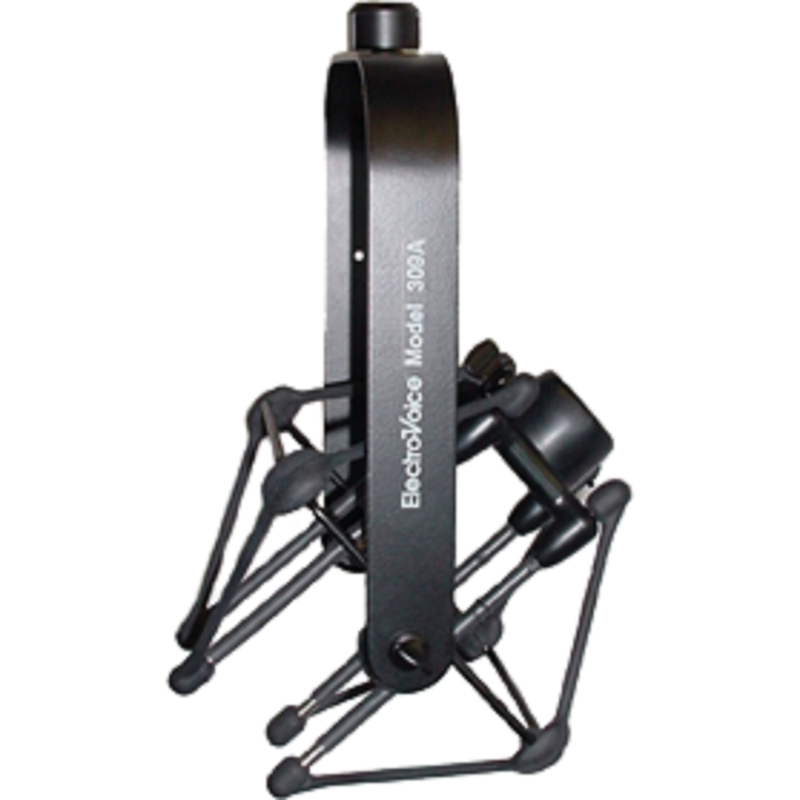 Studio style microphone shockmount in Low reflectivity black finish. 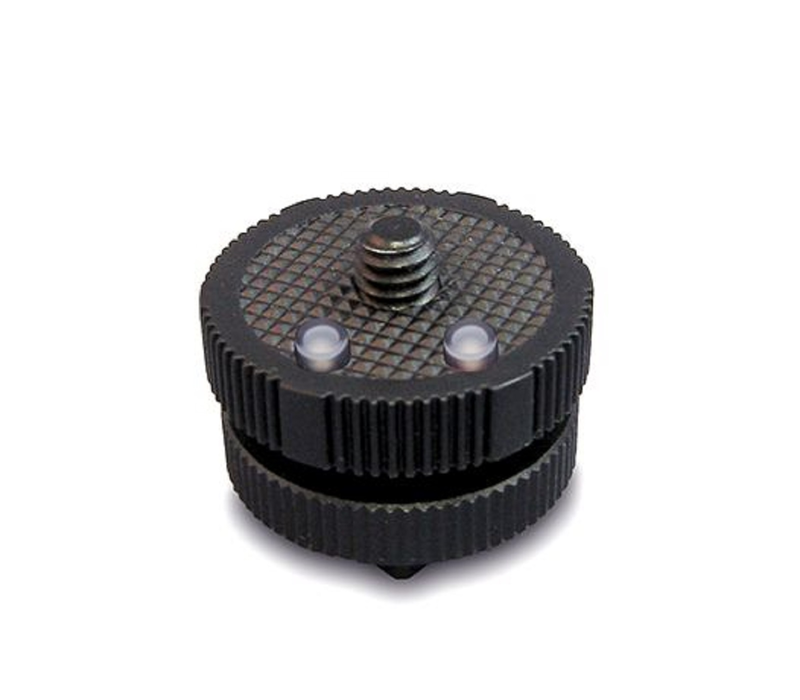 - Perfect for virtually any medium sized side-address studio microphone. Studio style microphone shockmount in silver anodized finish - perfect for virtually any medium sized side-address studio microphone. Hosa Cables Give You Quality and Affordability! Hosa STP-803 Insert Snake,3m,8 channel,TRS to Mono 1/4"
Prevent annoying vocal plosives from ruining your recording with this adjustable clip-on voice screen. Perfect add on for additional low frequency control with any kit.